Tell me what your night looks like.. I'll tell you about mine. My night time ritual is pretty extensive. You see, I never slack in the evenings. I've learned that skipping my routine or not cleansing properly is the worst thing I can possibly do: my skin punishes me instantly with a breakout or two. Ugh. So I like to go all out in the evening: double cleansing, double toning & of course I'm always going for a well picked out serum followed by a nighttime moisturiser. And while that already sound like more than enough I like to treat my skin with one extra stop once or twice a week: long live face masks. Now I love a good clay or cream face mask that you apply with a brush or your hands (good examples here, here & here), but I've been really loving sheet masks ever since I went to Japan. 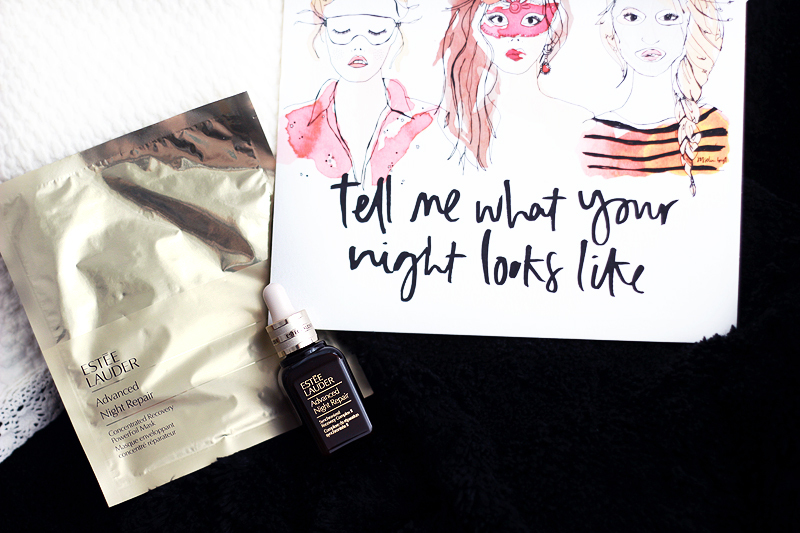 I've tried tissue sheet masks & gel sheet masks, but I hadn't ever tried a foil mask until I was introduced to Estée Lauder's newest skin care drop: the Advanced Night Repair Concentrated Recovery Powerfoil Mask. 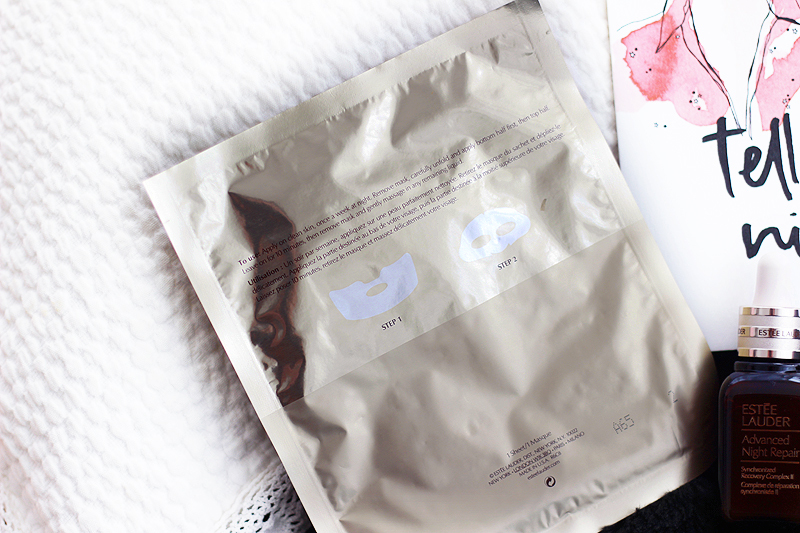 While most face masks come in just one piece, this one comes in two. You start off with applying the bottom part of the mask to your chin and then add the top part on your eyes and nose afterwards. 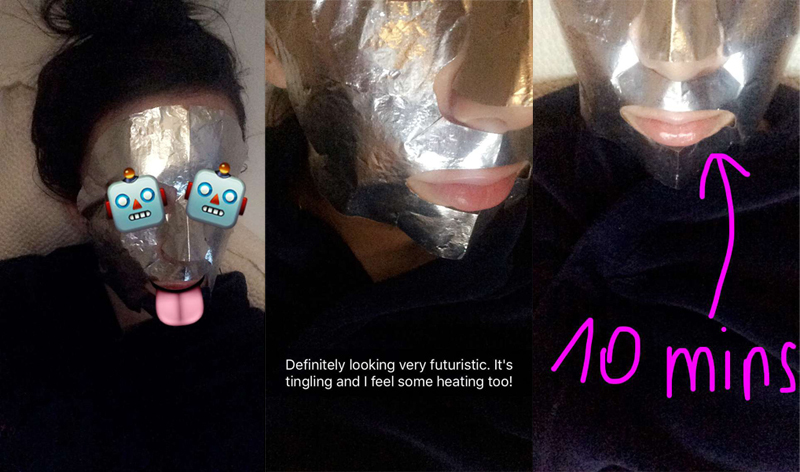 Both parts have two layers "the double matrix structure": the inner layer is like a regular sheet mask and is soaked with the benefits of the ANR treatment like we know it, while the outer layer is a special foil that makes the formula work 25 times faster because there's no way for any of the formula to evaporate. In Asia (for example in Daiso) you can buy re-usable silicone masks to put over your regular sheet masks that are based on that same idea, except for you get it all in one package with the Powerfoil masks. This translates to a very futuristic look - if you follow me on Snapchat you'll already have seen my alien-esque look on there a couple of weeks ago. 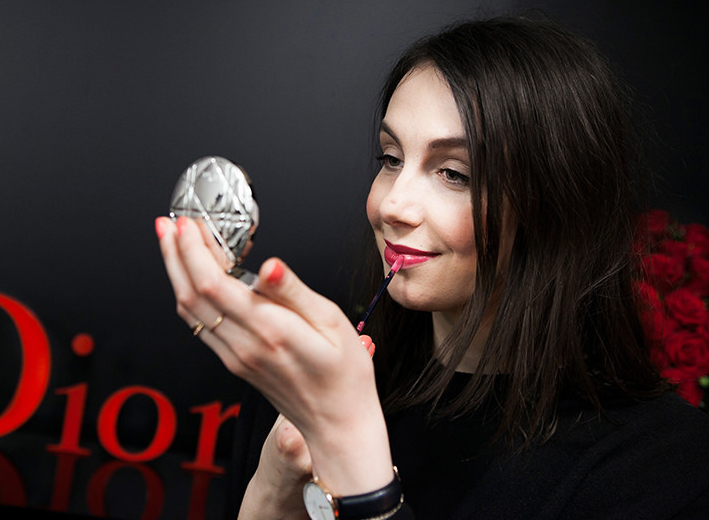 You leave the mask on for 10 minutes - you'll feel it working after just a few moments. There's a bit of tingling and I felt some heating going on too! As long as it doesn't start burning on your skin I wouldn't worry about these normal effects. Each sheet mask is pretty potent: it contains a lot of ingredients from the hyped ANR serum & a double dose of hyaluronic acid to immediately hydrate and nourish the skin. A blend of natural antioxidants tackle skin irritations and soothe upset skin. My skin felt very hydrated and plump after removing the mask & I still saw these results the morning after when I woke up with a pretty glow. Estée Lauder recommends using the mask once a week instead of your usual night time serum and I do agree that a weekly mask treatment is best to maximise results. It is however quite a pricey treatment at a little over €26 per mask, so it's definitely a splurge for a lot of people. Being perfectly honest with you I don't think I could allow myself to purchase these at this point in my life even though I really loved the results - I'd rather invest in the regular ANR serum which is still an investment but will last you many more applications. 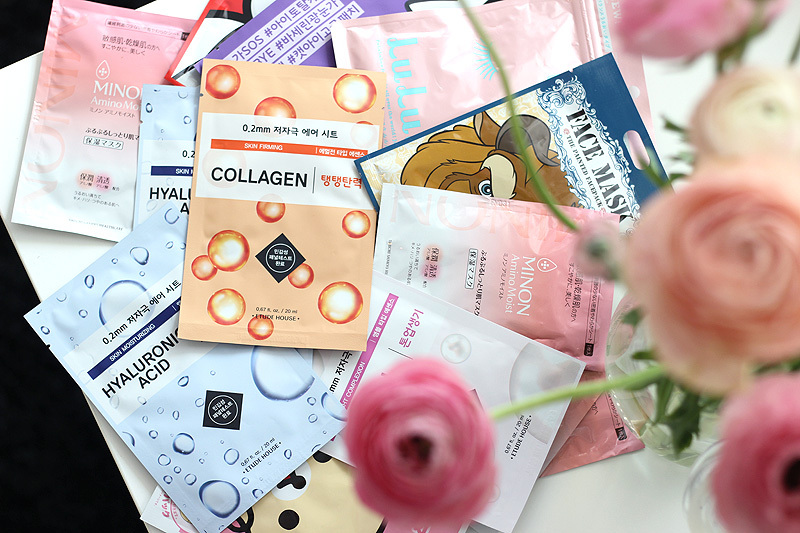 Whether you can afford skin care like this for your daily routine or you like to splurge on skin care luxuries every now and then, it's a very decent mask with great results that you'll enjoy! If you can't afford masks like these and still want to mimic the foil effect, I'd suggest shopping for one of those Daiso silicone masks on Amazon or eBay for use with your regular budget friendly sheet masks.